In the field of freight transport there is always a search to improve processes and see alternatives that save time. Fortunately for businessmen and managers of transport fleets, technology is an ally that has made it possible to facilitate processes and save costs. 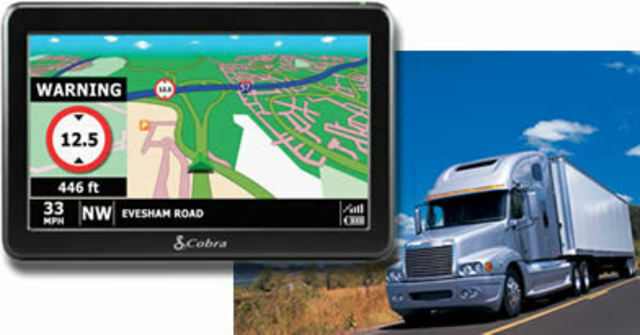 That is why below we tell you how it has benefited the use of best truck gps for drivers and cameras inside the trucks. A constant problem for the employers was that the truck drivers left their routes, stopped in unauthorized places and there was no way to control. However, GPS has allowed entrepreneurs to monitor the exact location and even the speed at which the truck travels. All this information can be seen from a mobile device and for example, prevent those who drive spend more gasoline on other routes or be fined for speeding. While the option of installing cameras on trucks to record what happens on the track is an old idea, it had not been applied with online transmission. In order to see the video it was necessary to pass the information to a computer and check all the travel times and check that everything was in order. However, the technology improved this process and now the recording can be viewed online with immediate storage of information directly to a server. This allows the recording can not be erased by the driver and have more control of the risky or negligent maneuvers of the worker.